Welcome to Mckenzie Towne! 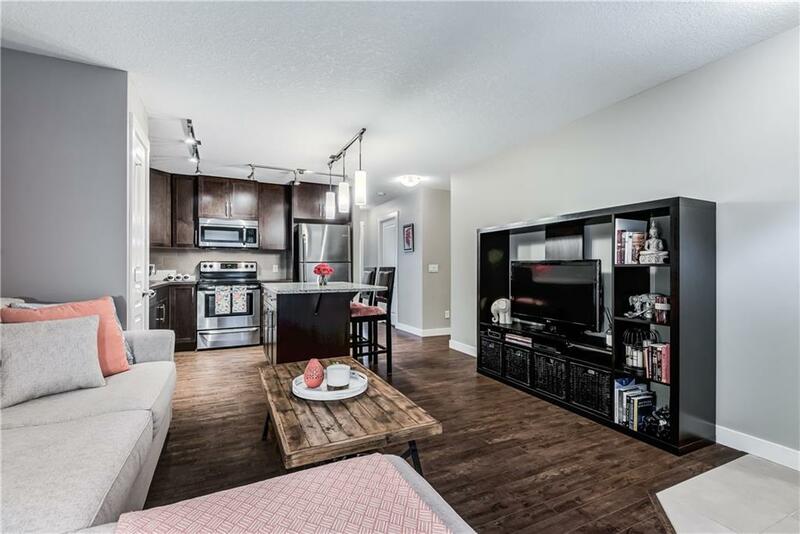 If you are a first time home buyer or downsizing this 1 level bungalow is perfect for you! 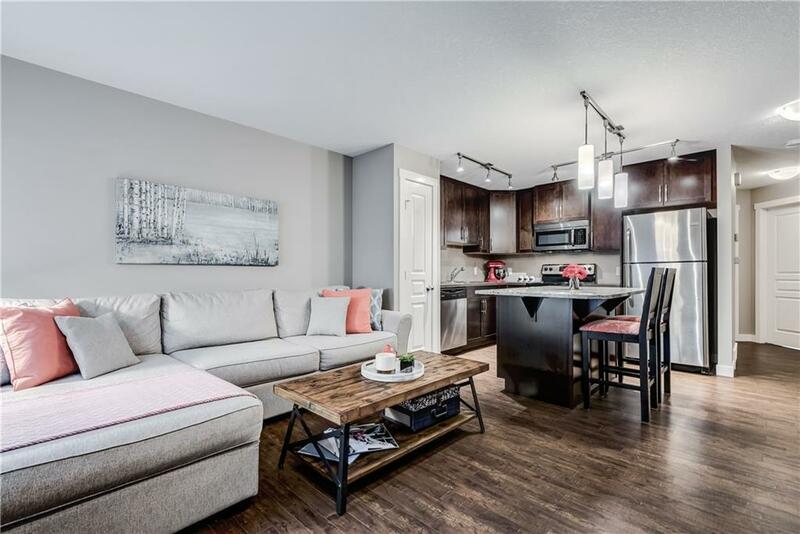 As soon as you enter this two bedroom, 1 bath condo you will discover an open concept design with rich, dark Cabinetry and flooring, charming light granite countertops on the large island and stainless steel appliances. The master bedroom has a spacious walk-in closet and custom blackout blinds. 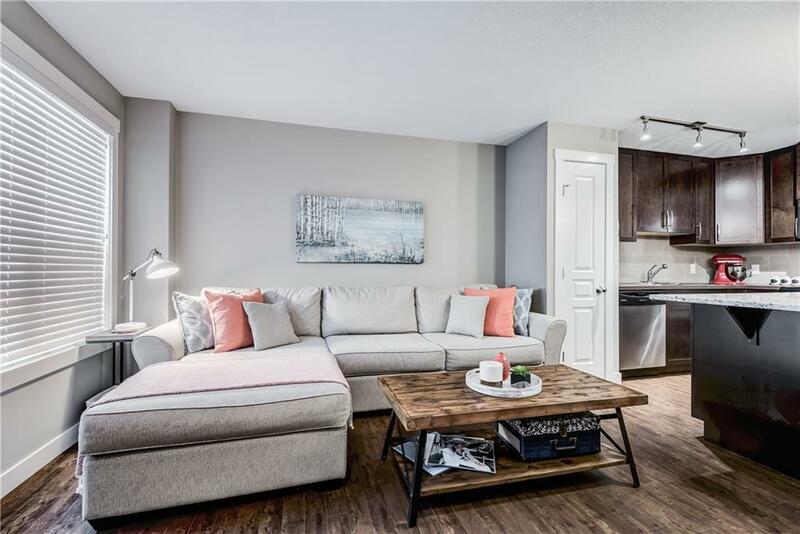 The second bedroom, in-suite laundry, and 4 piece bathroom with an attached tandem double garage complete this condo. BONUS, this unit also offers a concrete patio area perfect for summer BBQs! 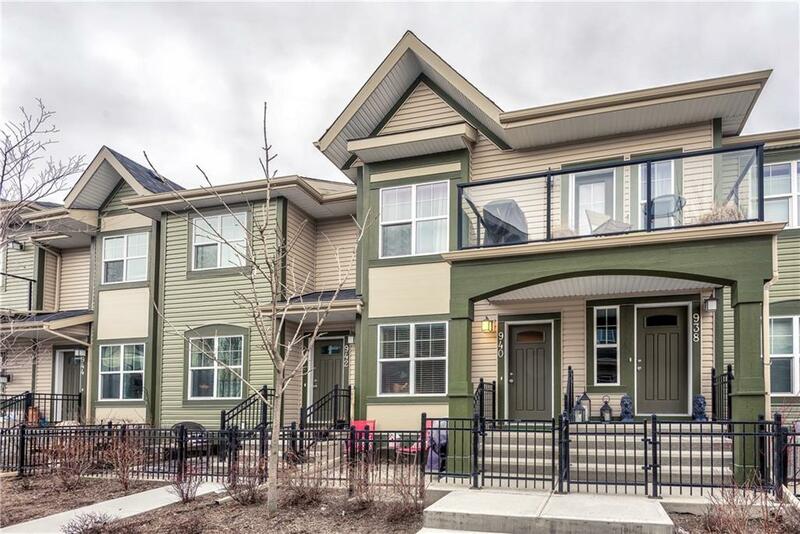 Just a short walk away you will find McKenzie Towne pond, pathways, schools, transportation, pubs, trendy restaurants and more. Call to book your showing today!